The Sibonne resort on Grace Bay Beach. 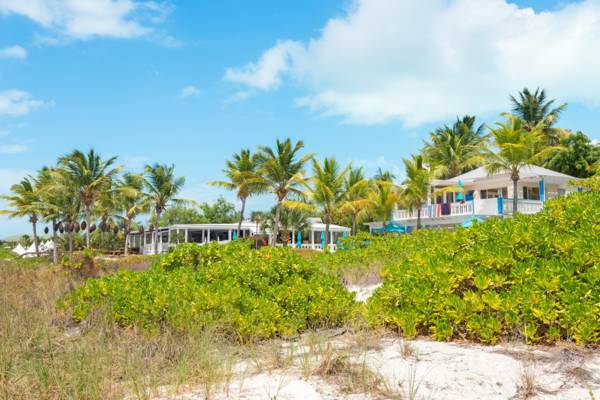 This small resort in Grace Bay offers the best rates of any of the beachfront accommodations. Onsite is the highly rated Bay Bistro restaurant. Sibonne is one of the oldest resorts on Providenciales.